Vitamin D3 is often called the "sunshine vitamin", as it is the type of Vitamin D that is synthesised in the skin via exposure to sunlight. 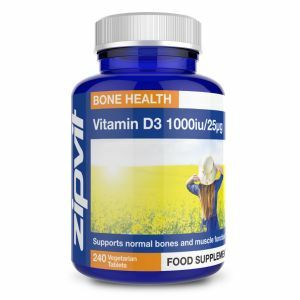 Vitamin D3 has several important functions in the body, including the maintenance of healthy bones and teeth, and is recommended as a dietary supplement for all adults by Public Health England. 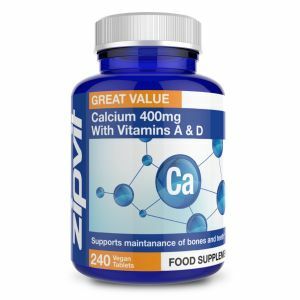 Known as the "Sunshine Vitamin"